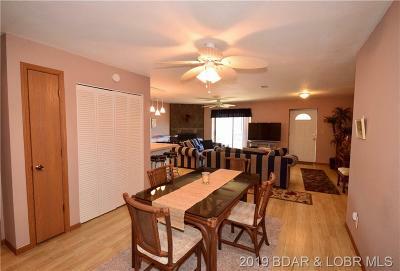 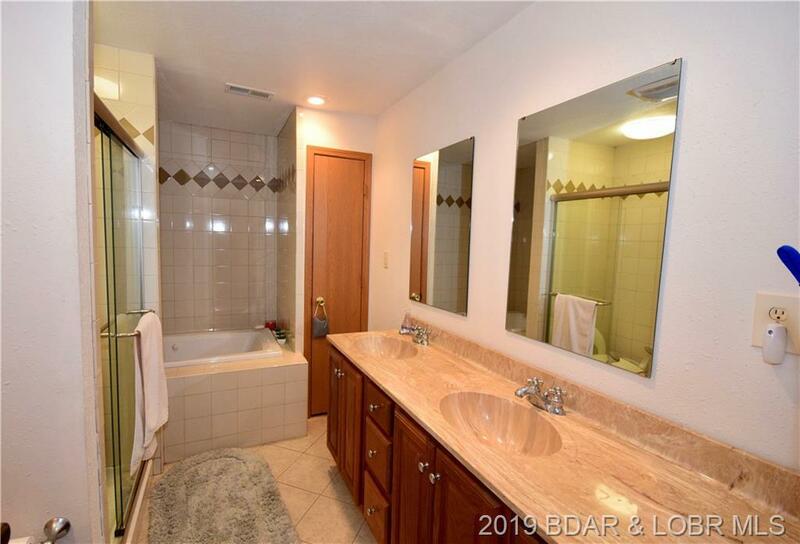 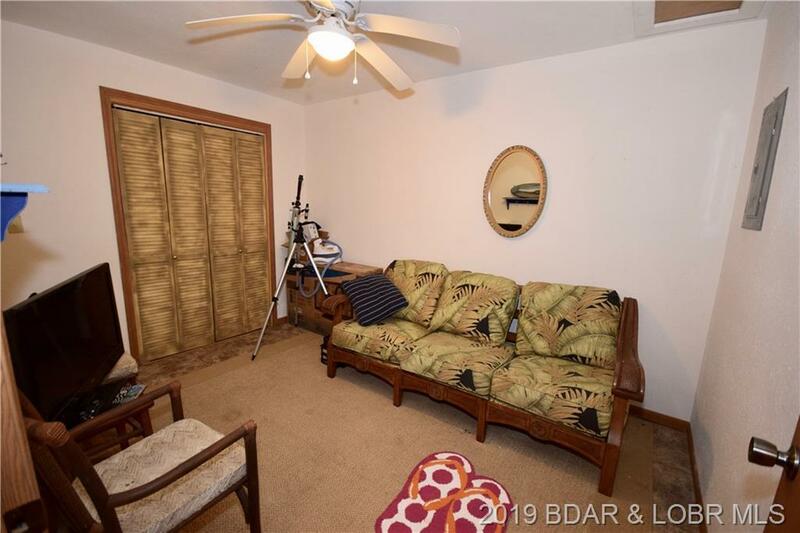 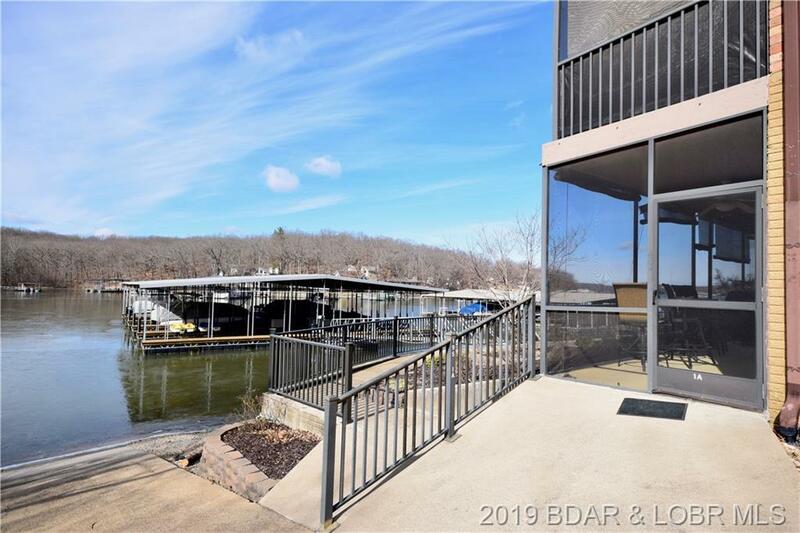 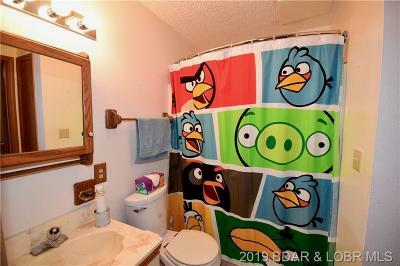 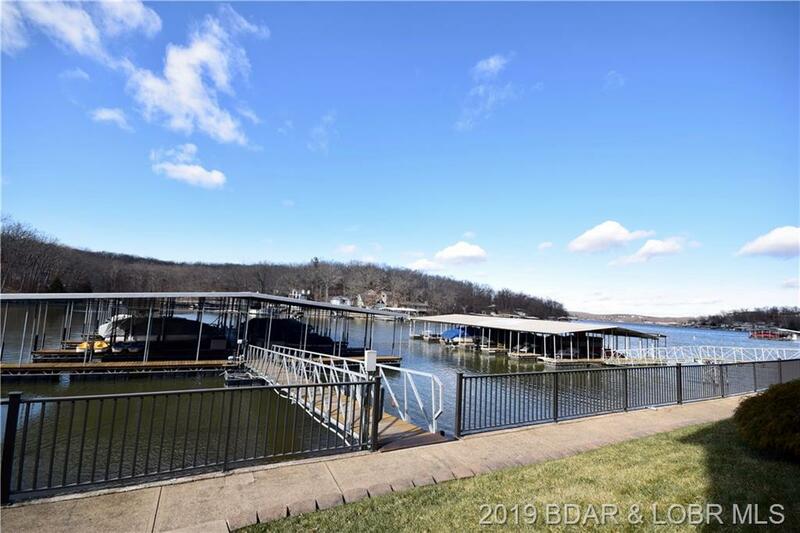 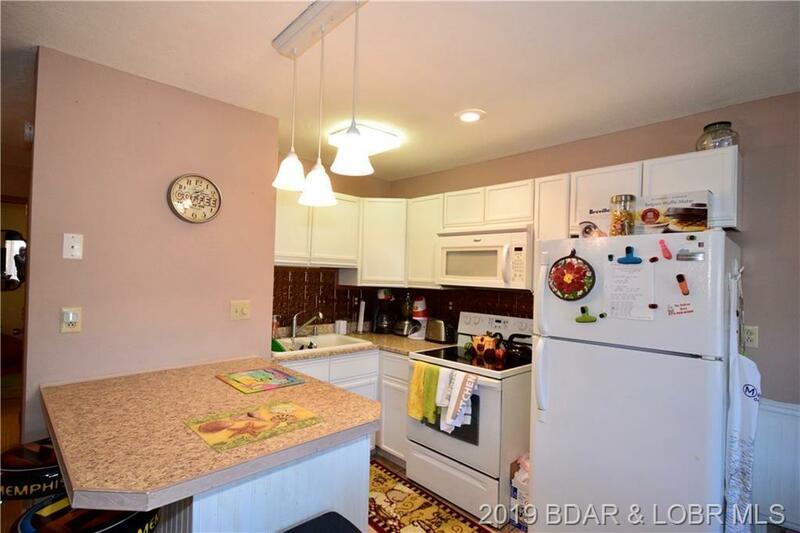 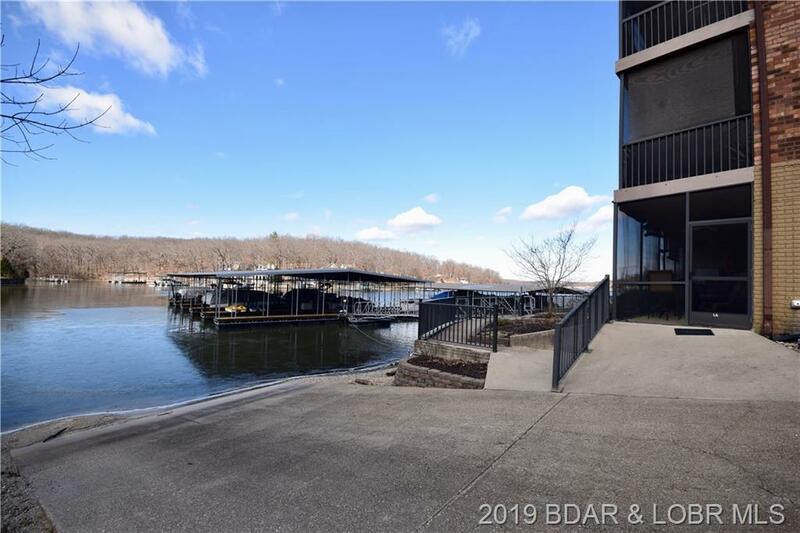 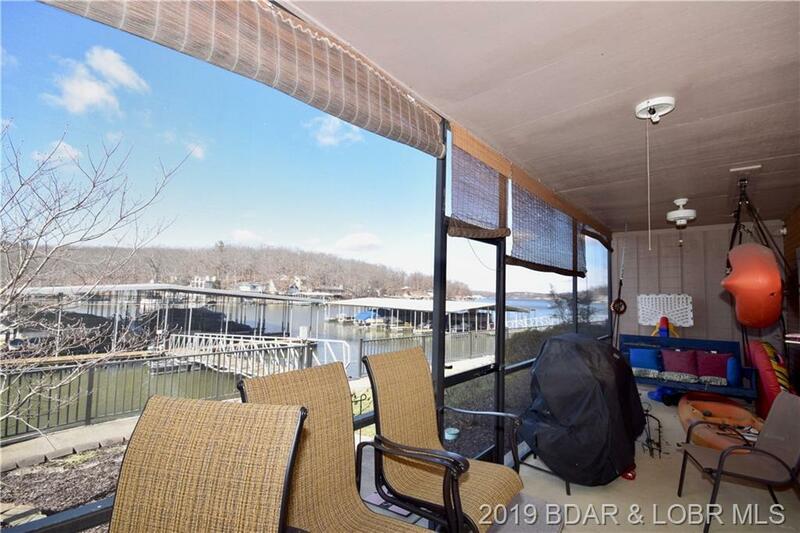 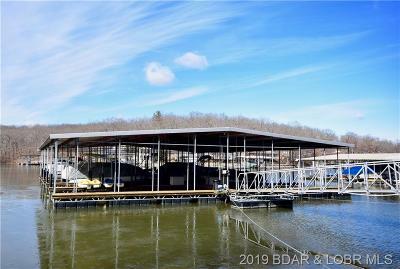 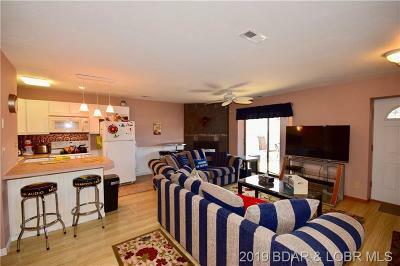 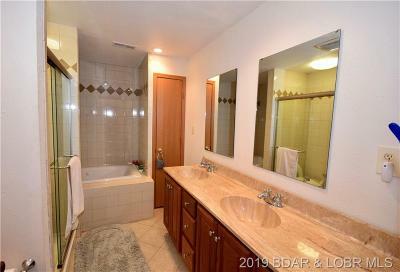 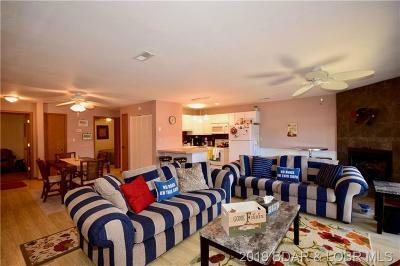 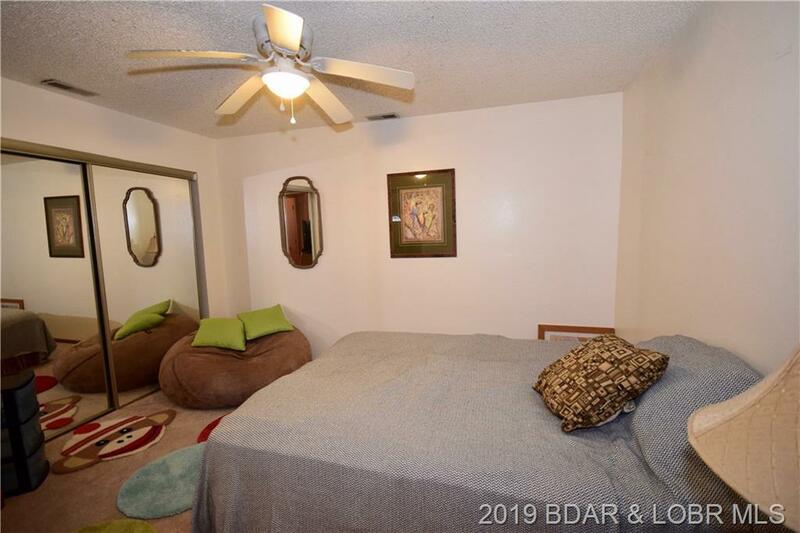 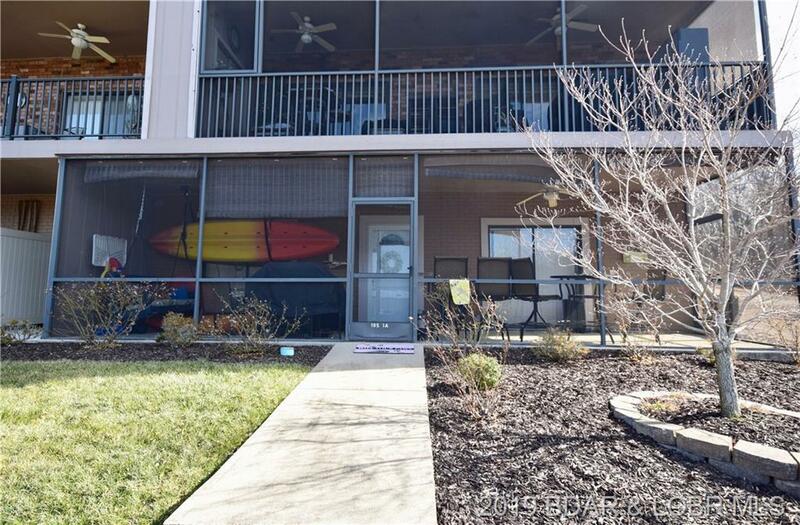 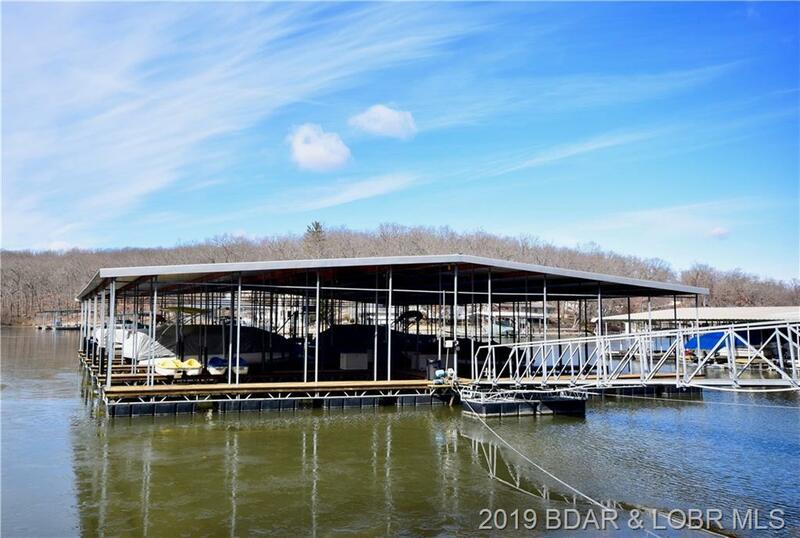 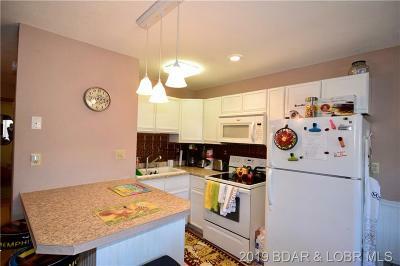 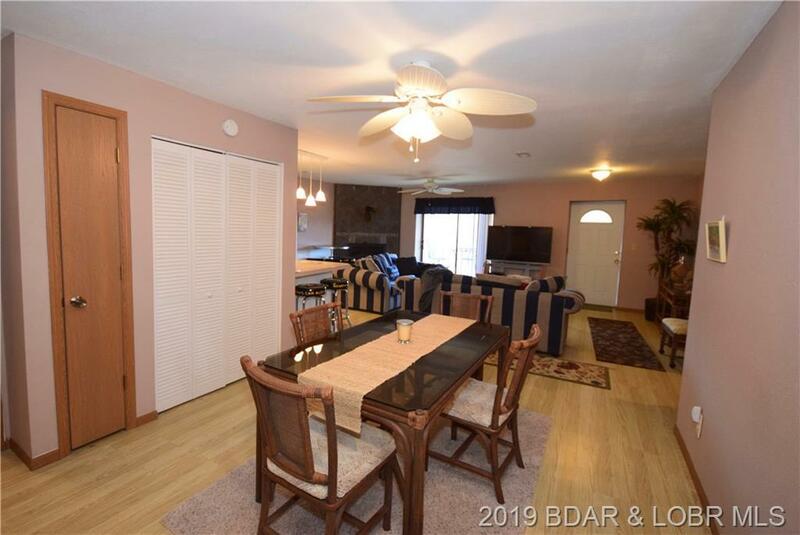 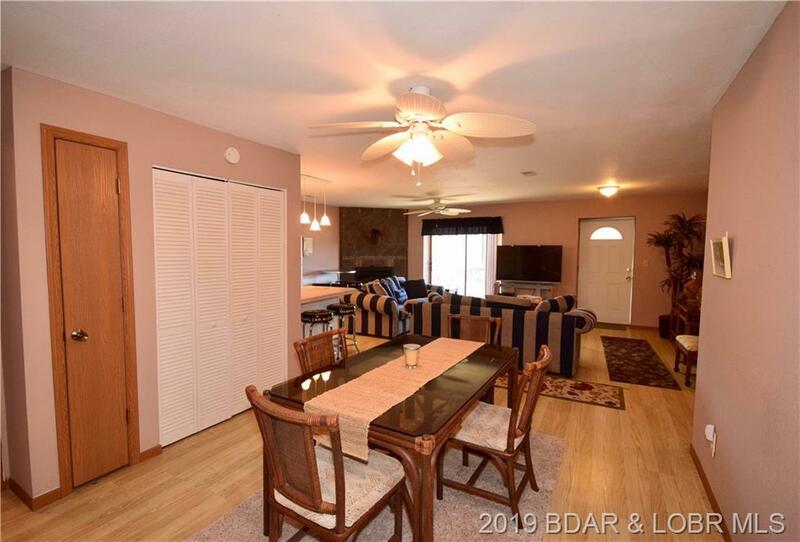 This great 3 bedroom 2 bath condo is in a prime location on the lake. 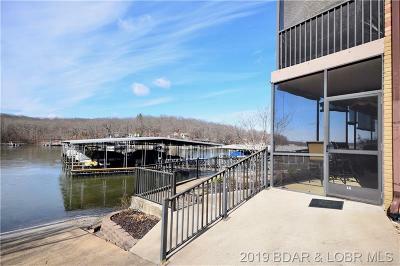 Located in the back of MM 13 cove you are right off the main channel as well as being minutes from a gas dock and restaurants. 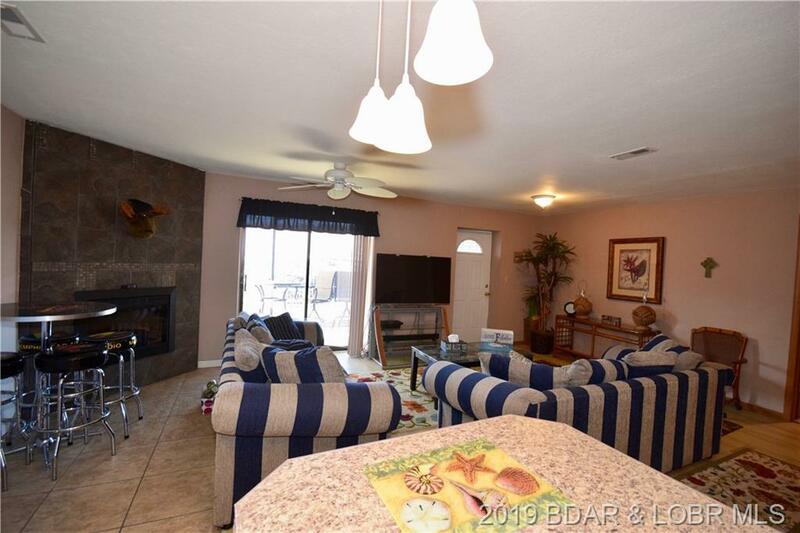 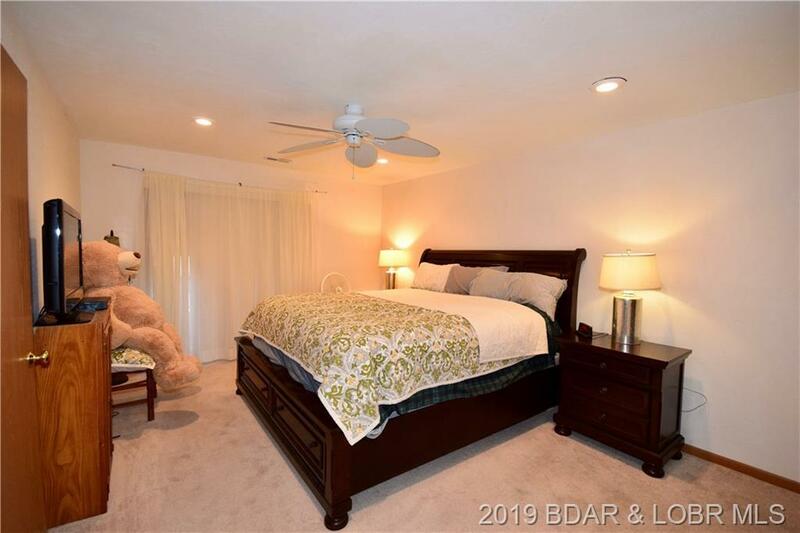 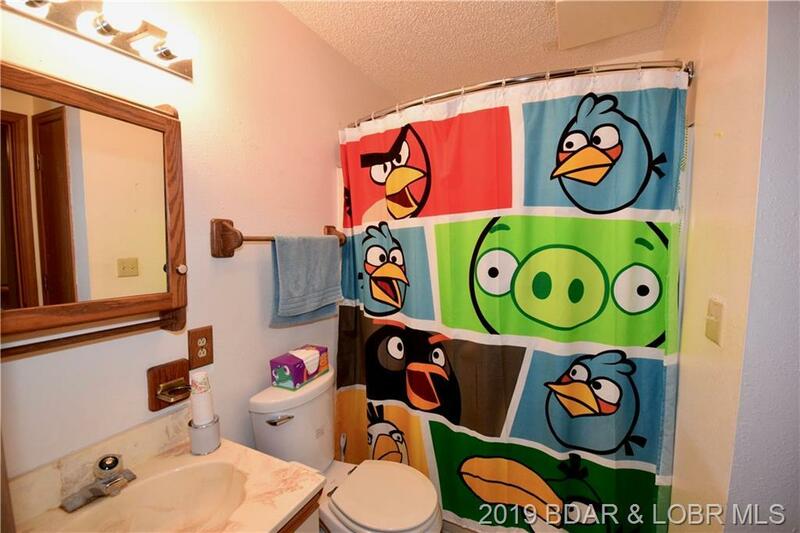 It features a large screened in porch for those beautiful summer nights. 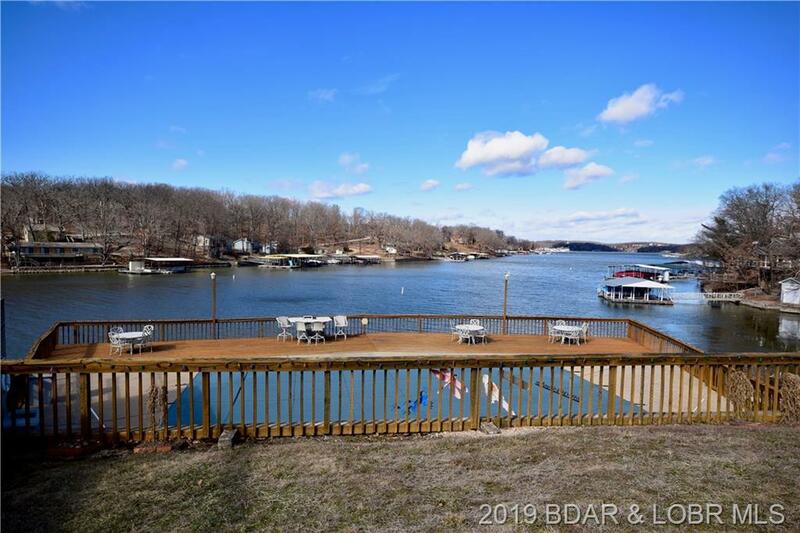 Community pool and boat ramp.